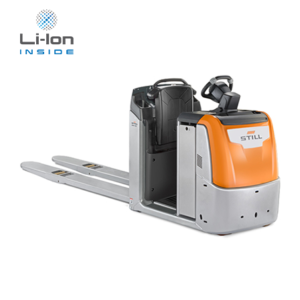 Are you looking for a particularly fast Horizontal Order Picker boasting the best driving dynamics available in the market? 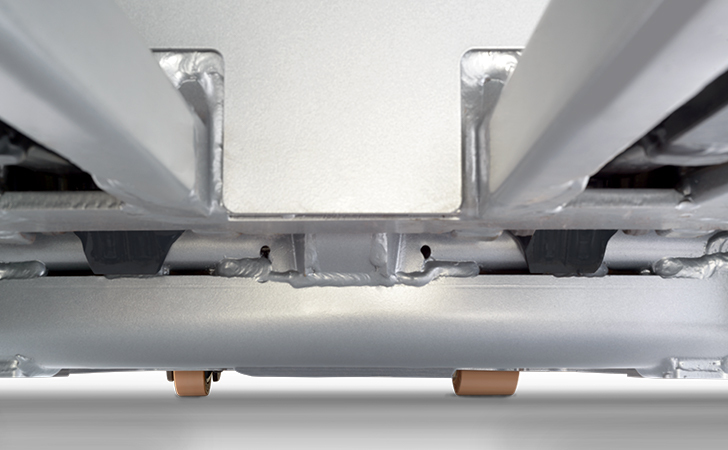 The STILL OPX 20/25 Plus means you have found exactly that. 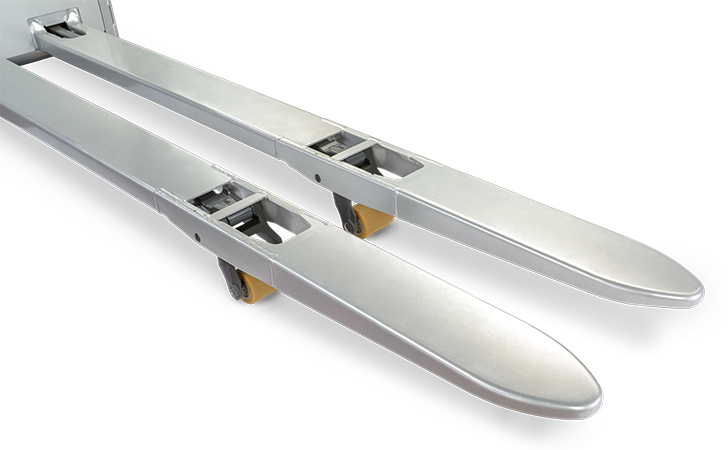 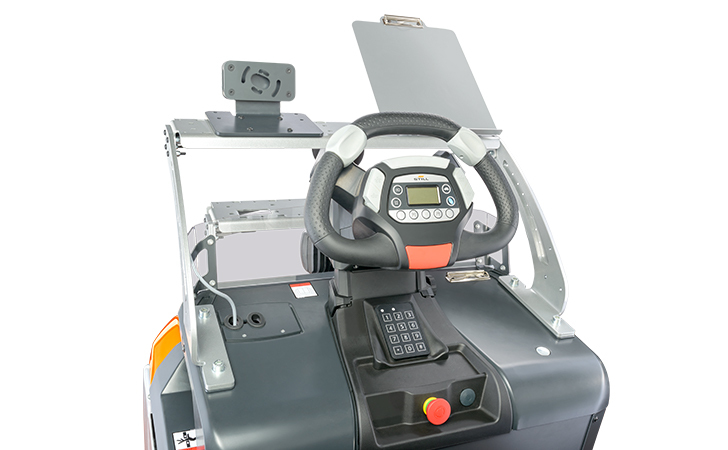 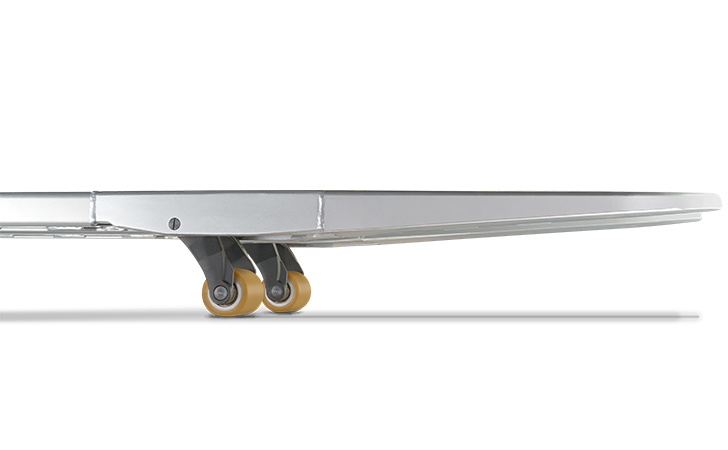 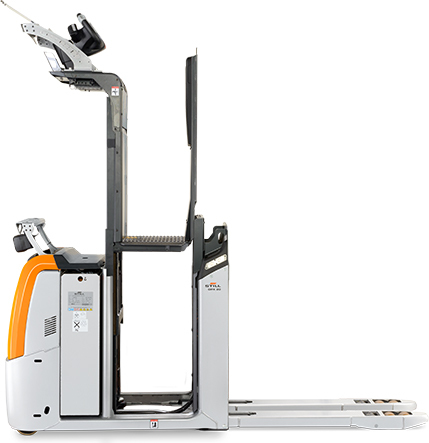 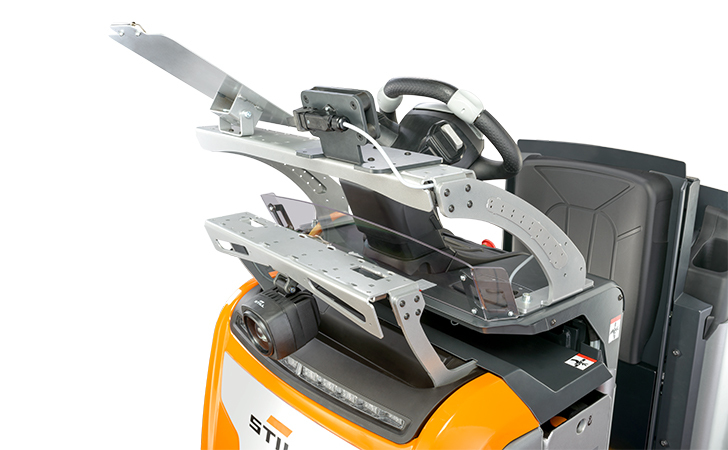 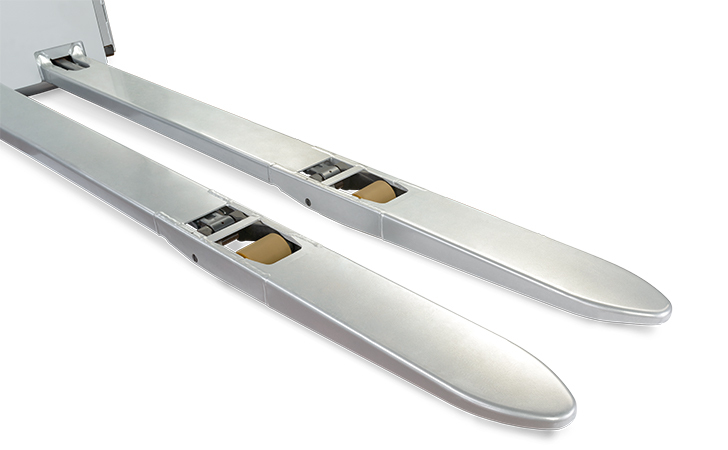 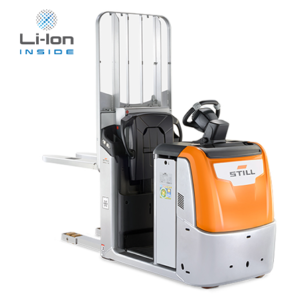 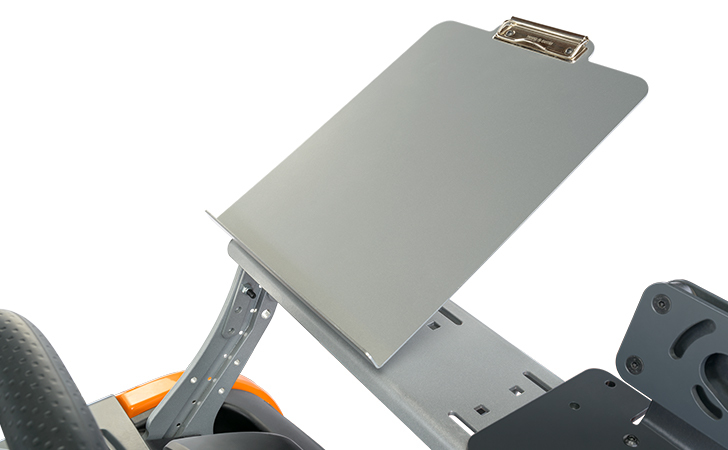 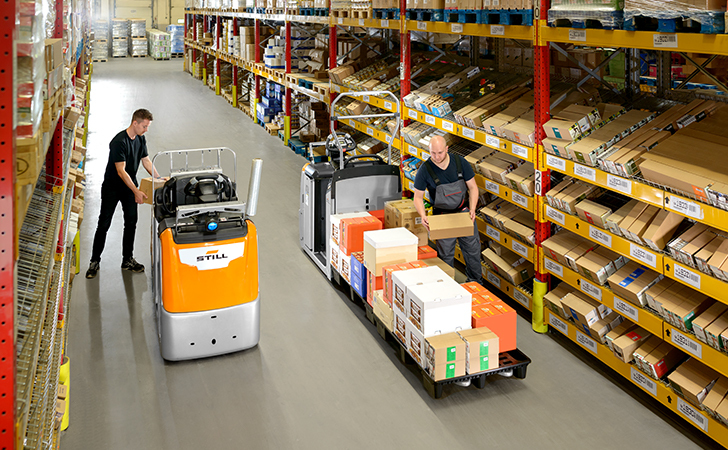 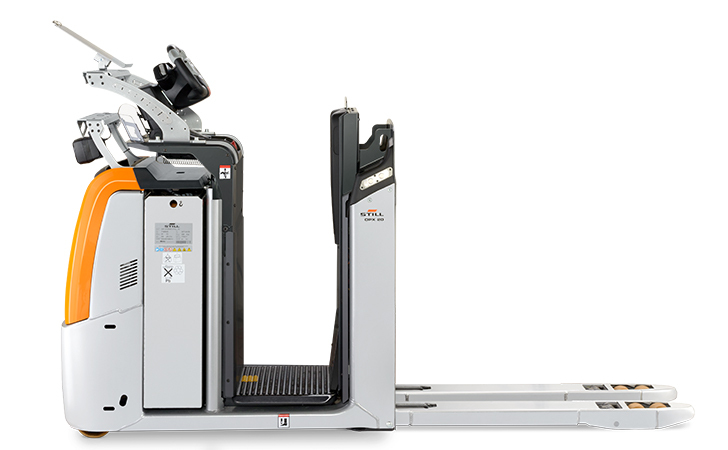 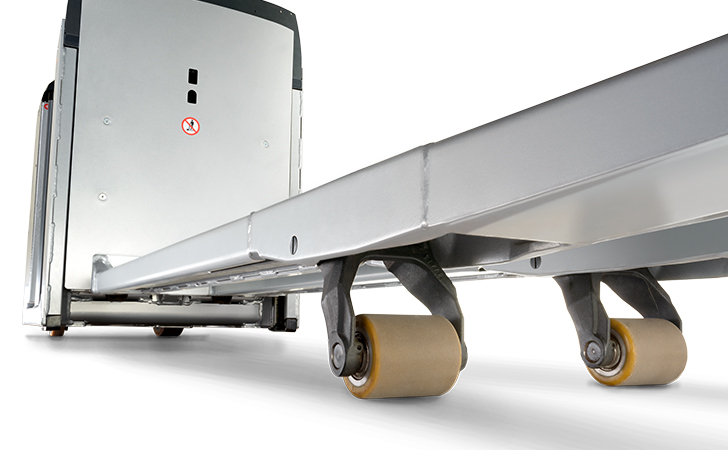 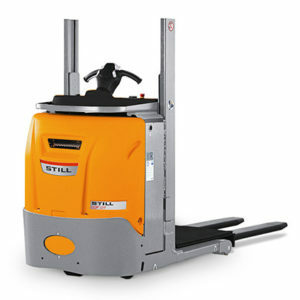 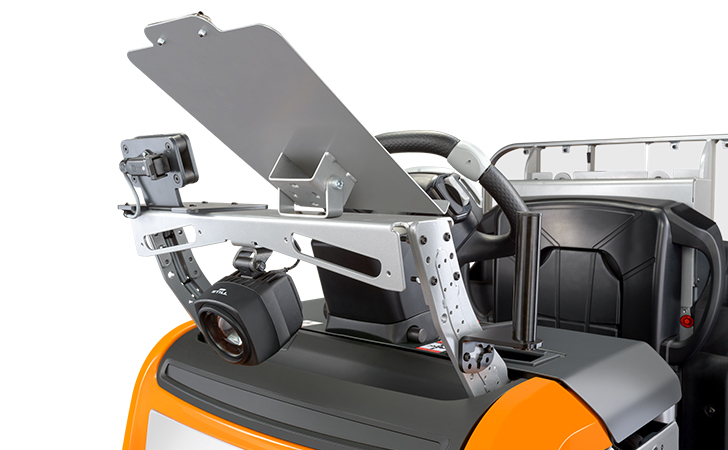 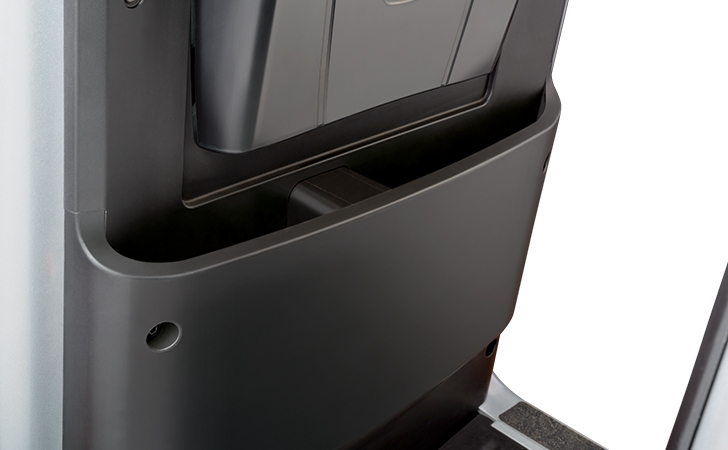 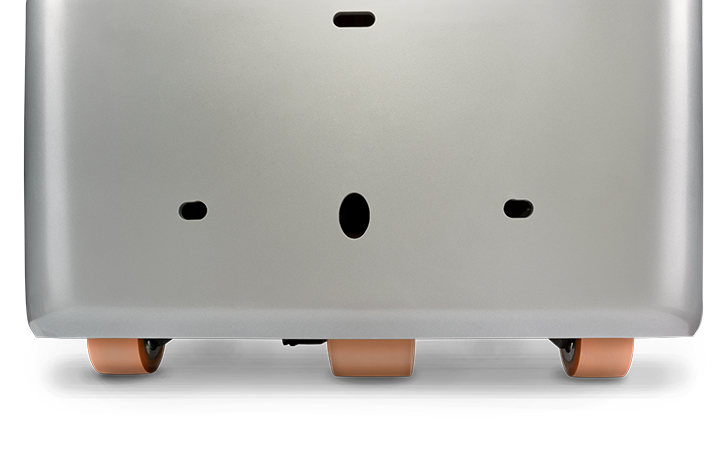 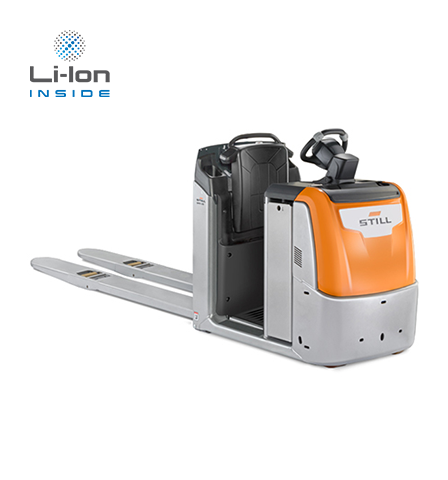 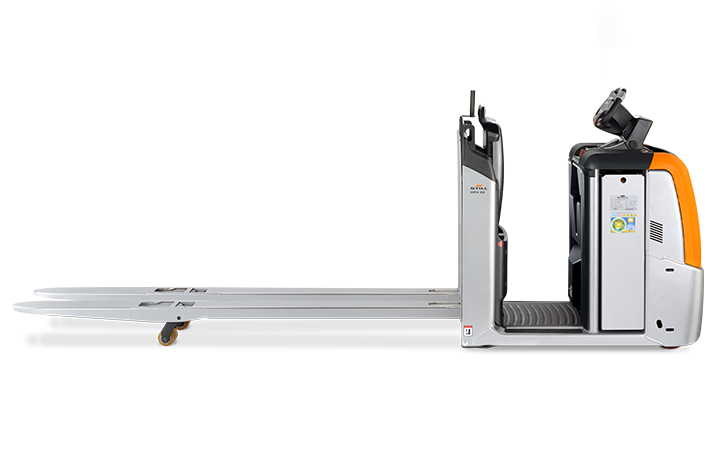 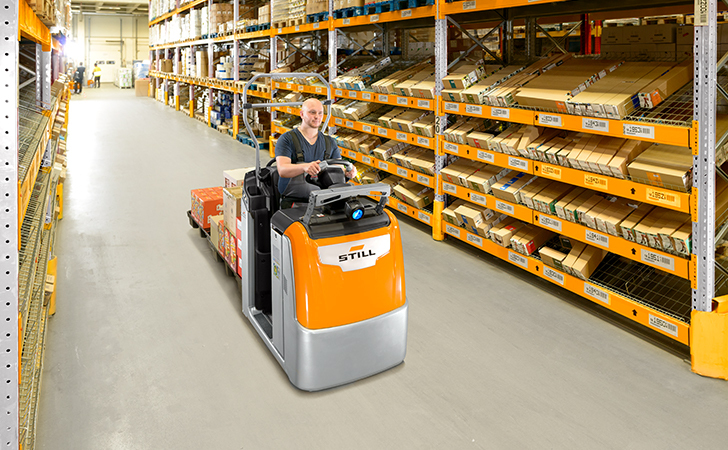 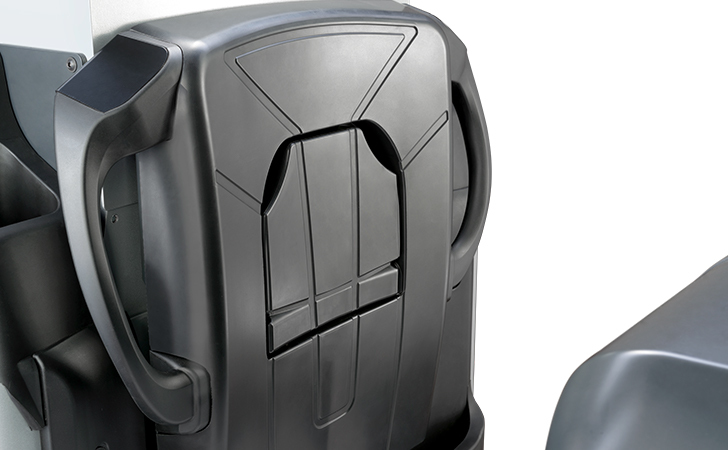 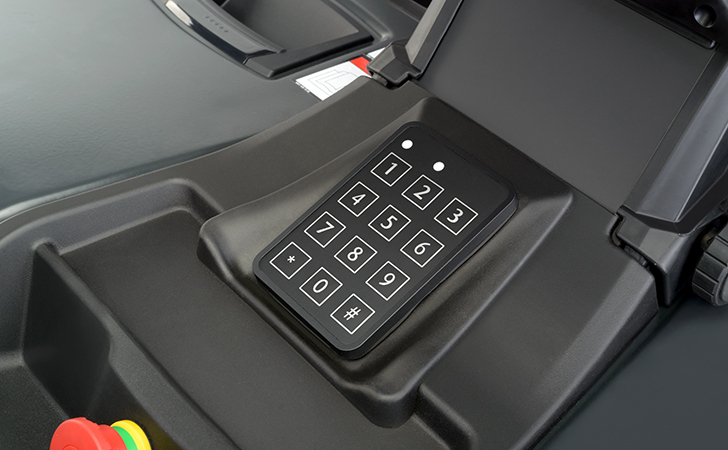 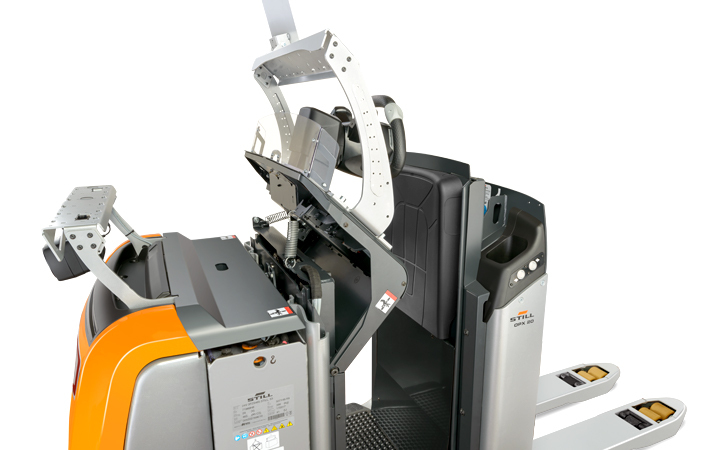 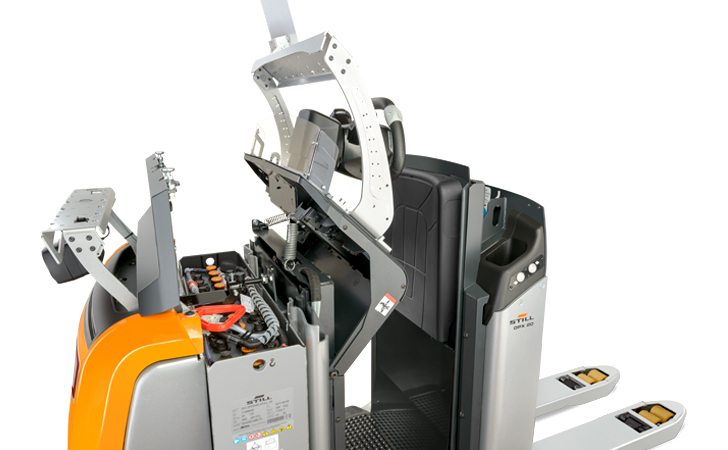 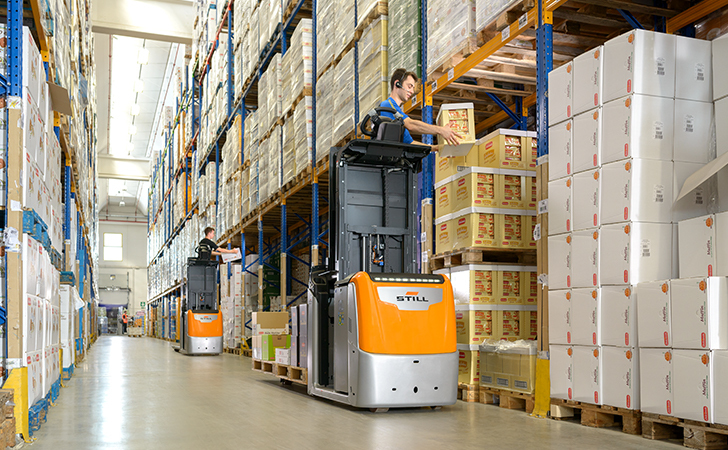 Move loads of up to 2.5 tonnes at top speeds of up to 14 km/h through your storage aisles with absolute precision. 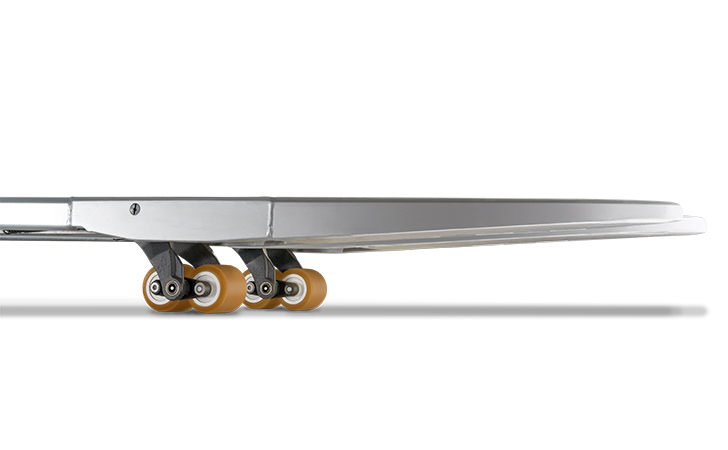 The exceptional suspension with five wheels makes for an unrivalled driving experience. 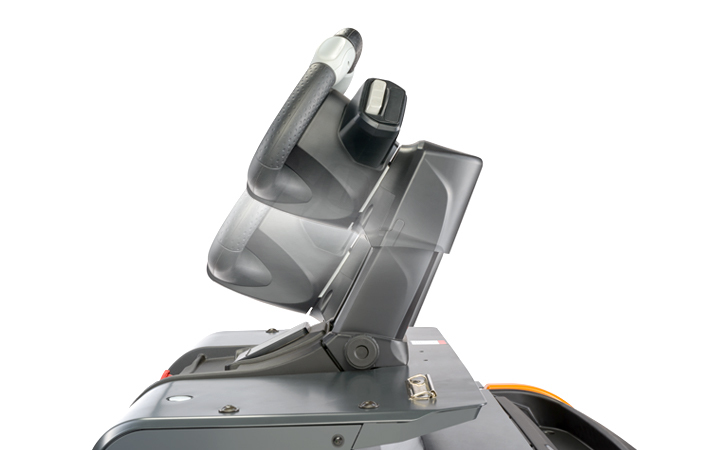 Smooth and safe cornering is guaranteed by the Curve Speed Control assistance system: depending upon steering angle the system automatically reduces speed to maximise cornering with guaranteed safety! 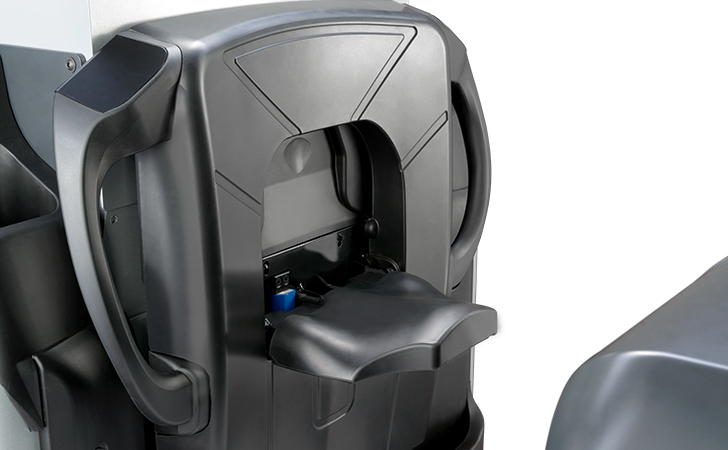 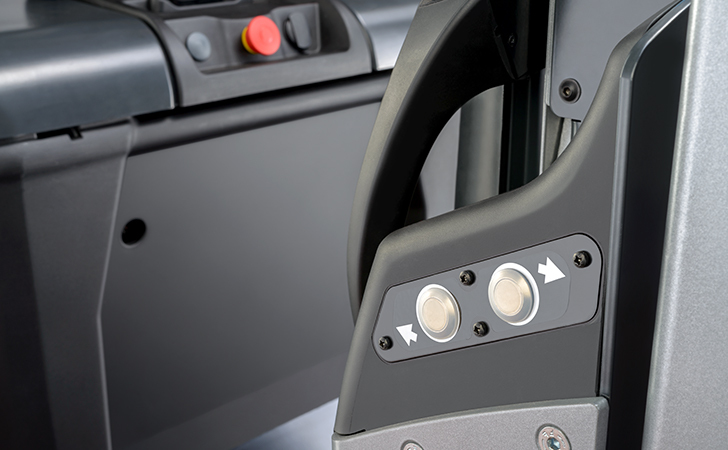 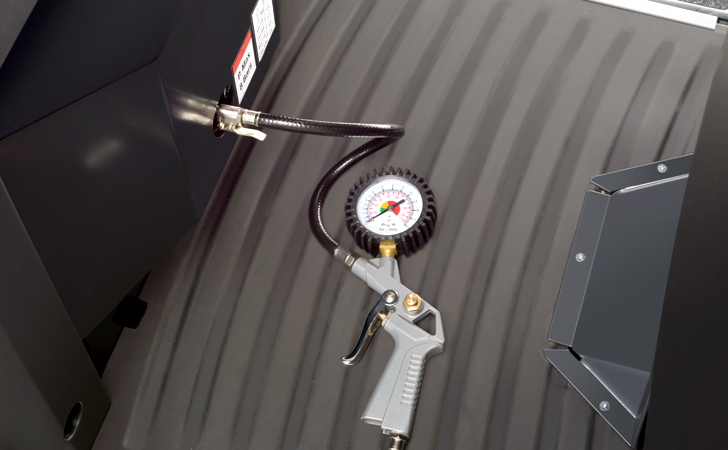 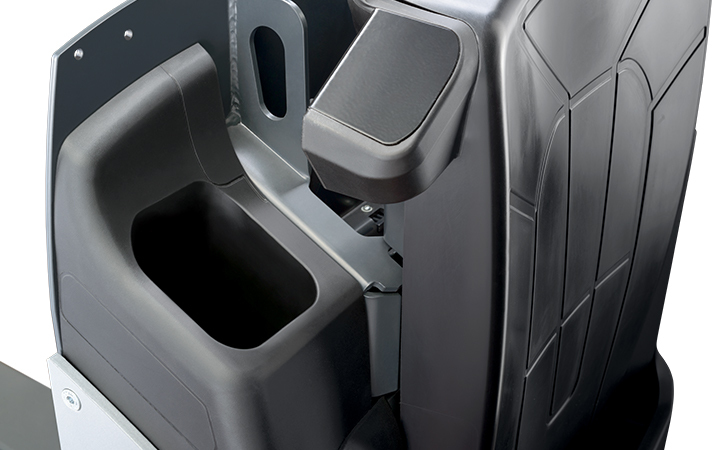 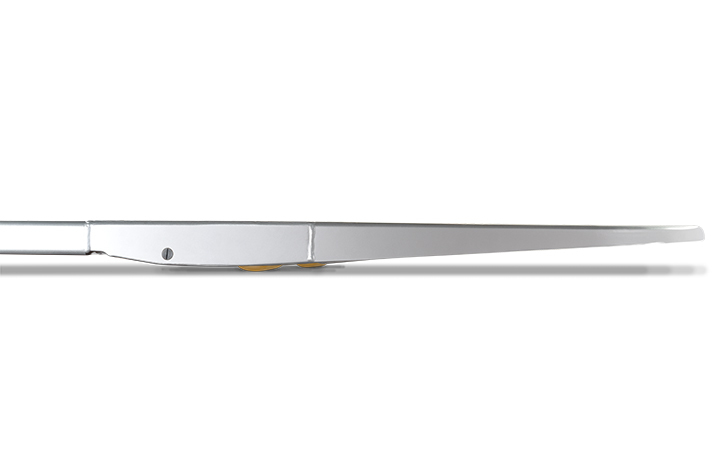 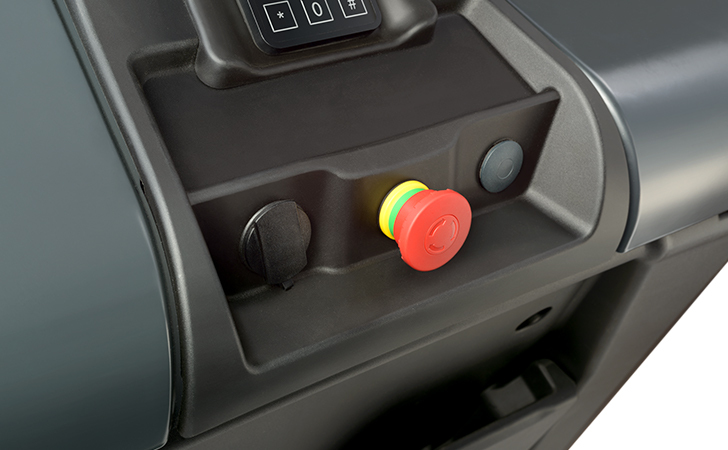 The optional air-sprung driver’s station is a distinct and strong asset during long working periods. 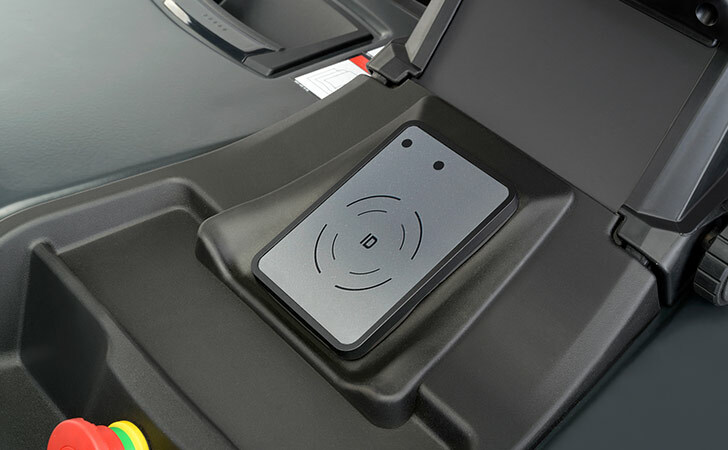 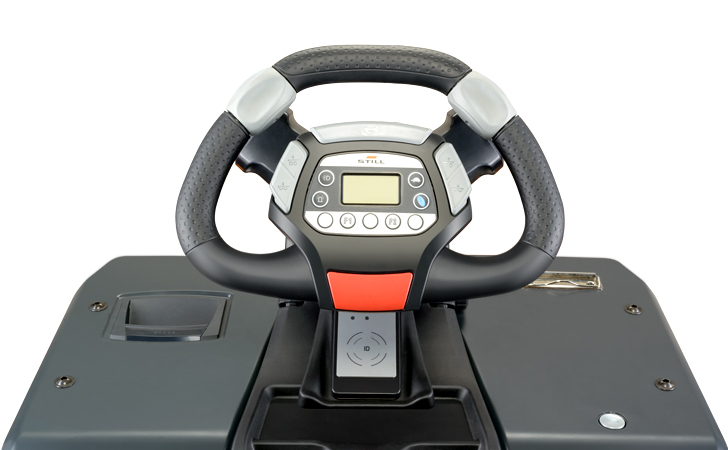 The damping can be adjusted individually to match the driver’s weight, offering the best human vibration values in its class. 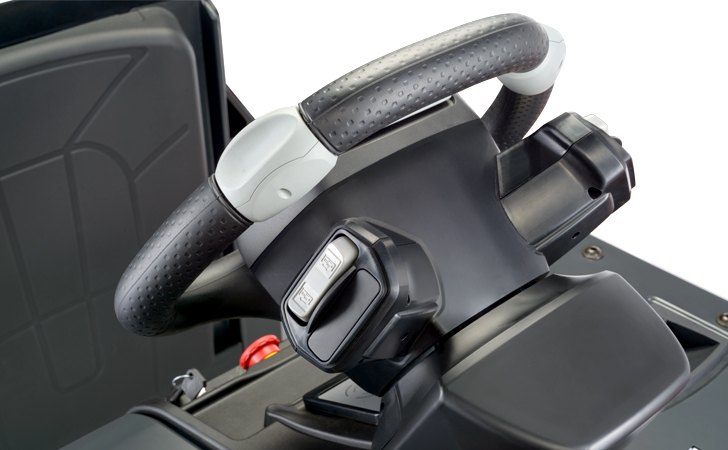 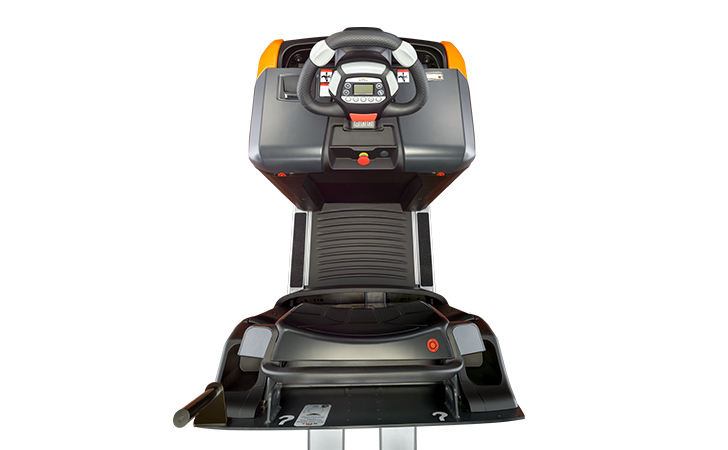 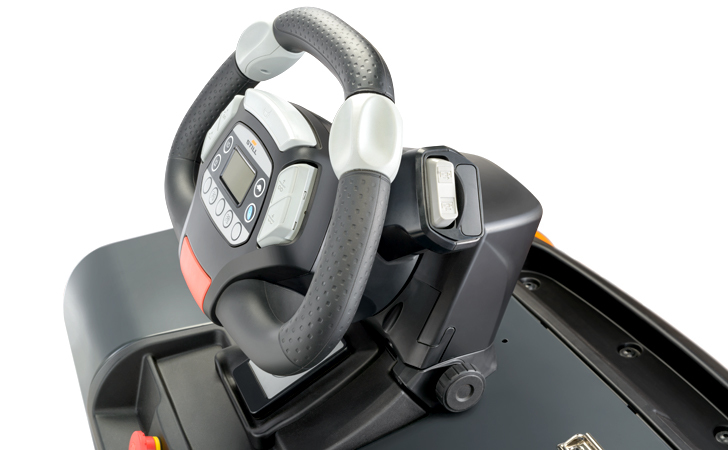 Naturally, the OPX 20/25 Plus also features the innovative STILL EASY Drive steering wheel as standard for utmost in intuitiveness and easy operation.